It comes from the duo behind The Greens and Acre, Camperdown's urban farm and eatery. 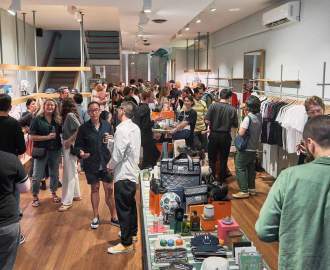 The team behind North Sydney's The Greens and Camperdown's Acre are at it again. 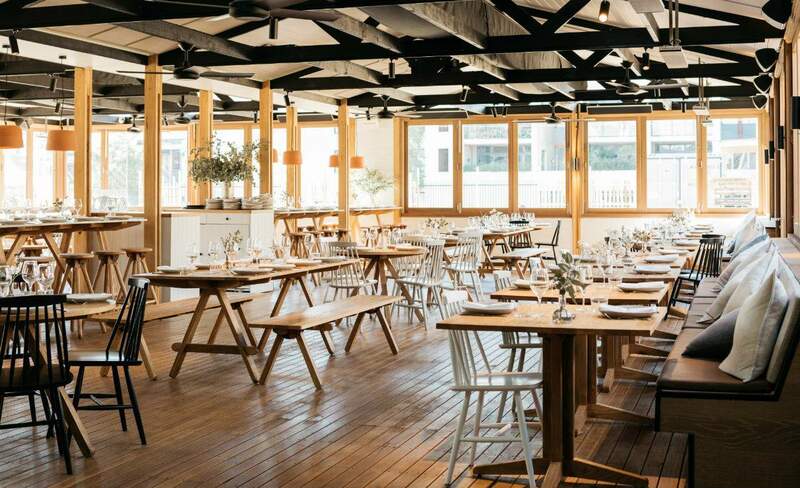 This time, they're expanding operations on the lower north shore with the opening of The Fernery: a rooftop eatery and bar in Mosman. As you might expect, the venue is far from any old rooftop. Located above Mosman Club, it offers extraordinary views of, well, everything: the Harbour Bridge, the Opera House, the heads and the city skyline. And you'll be gazing at them all while immersed in greenery. Interior designers Pony Design Co have transformed the main space into a greenhouse-inspired oasis. If you're up for a more intimate chinwag, head into the sleek gin room overlooking North Head. Also on the rooftop will be a kitchen garden, cultivated by Adrian Baiada, the man responsible for Acre's urban farm. That means head chefs Gavin Gray and Mitchell Davis have plenty of opportunities for experimenting with new plants and drawing on seasonal ingredients. They'll be doing much of their cooking over a high-temperature Josper grill. In addition to the gin room, where the focus is on Australian distillers, there's a bar devoted to rosé. And yes, it's very much pink. A handpicked selection of wines, served straight from the barrel, is on the drinks list, as is a collection of signature cocktails flavoured with just-picked herbs. The Fernery opens on December 1 above Mosman Club, 719 Military Road, Mosman. For more info, visit thefernerymosman.com.au.